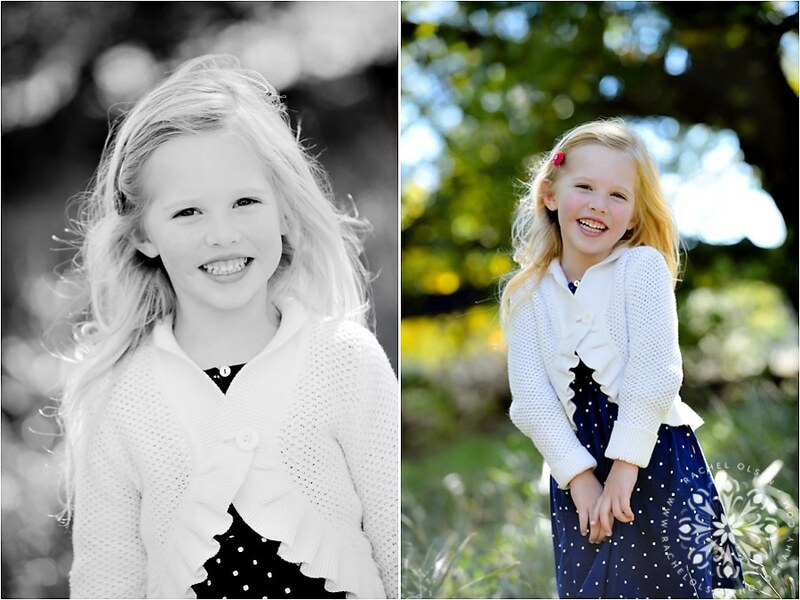 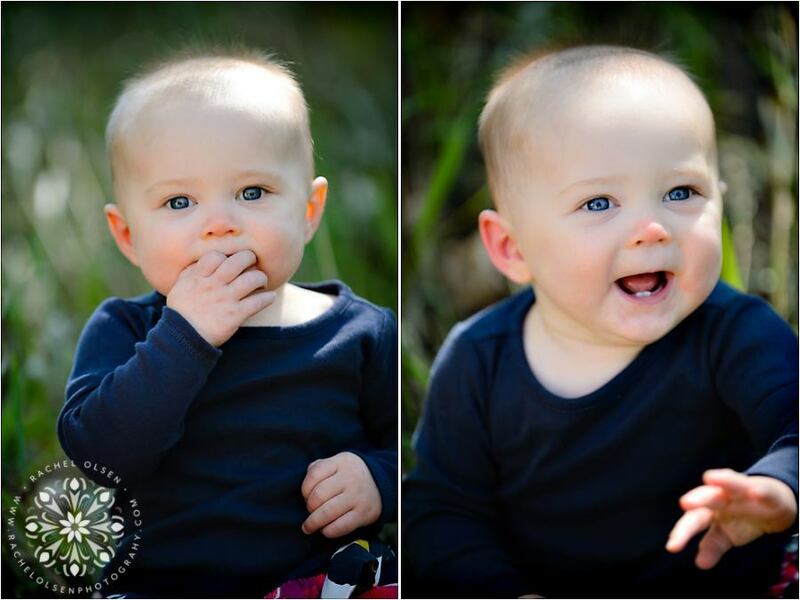 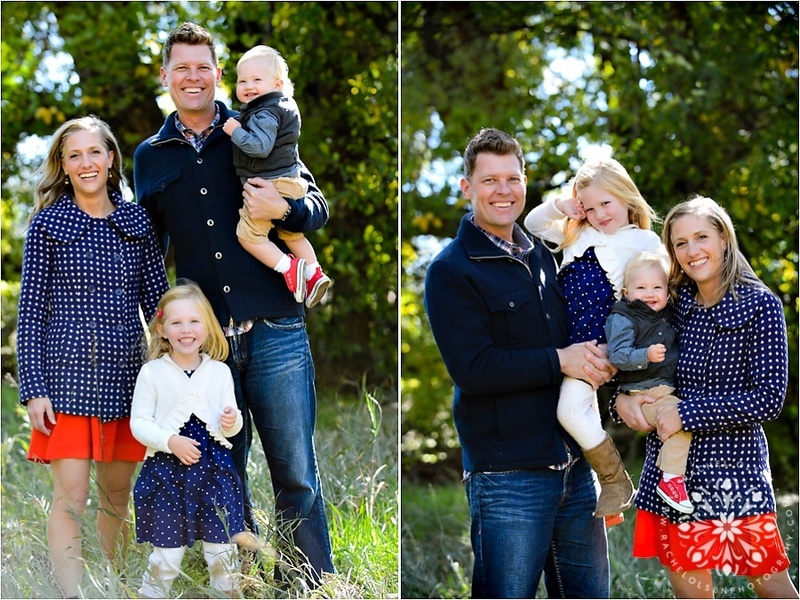 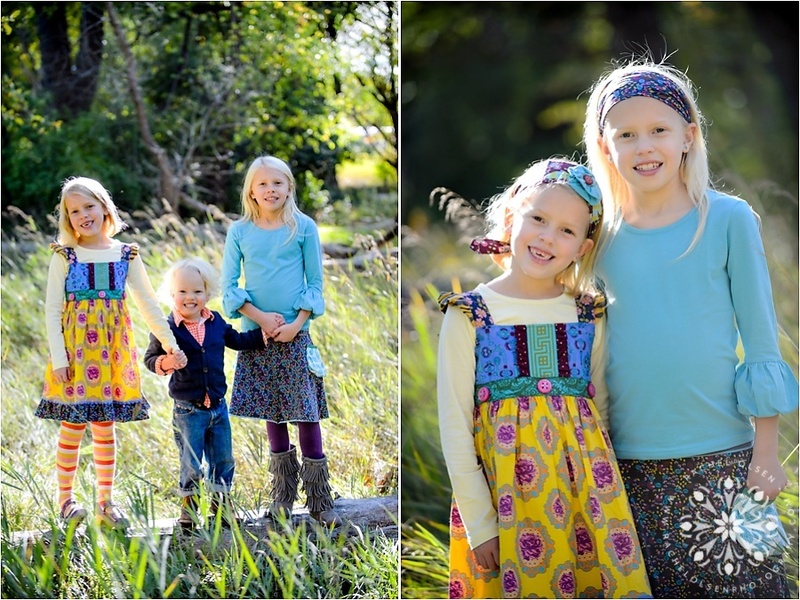 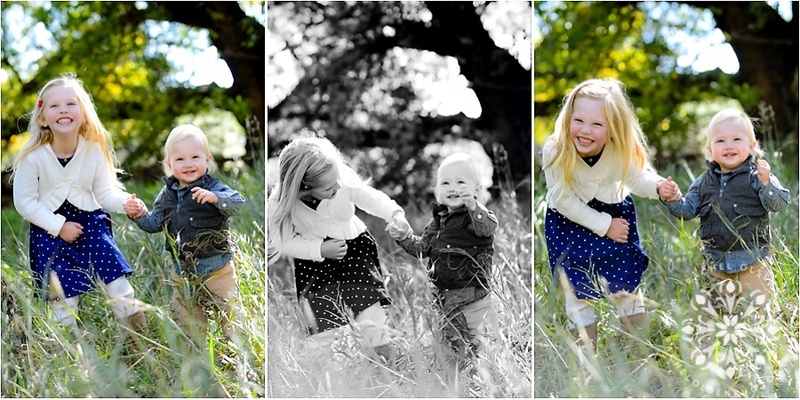 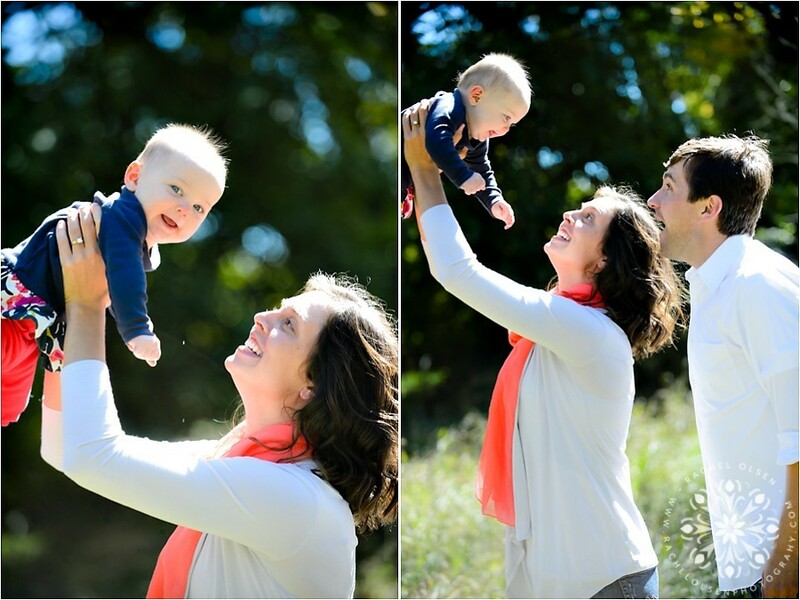 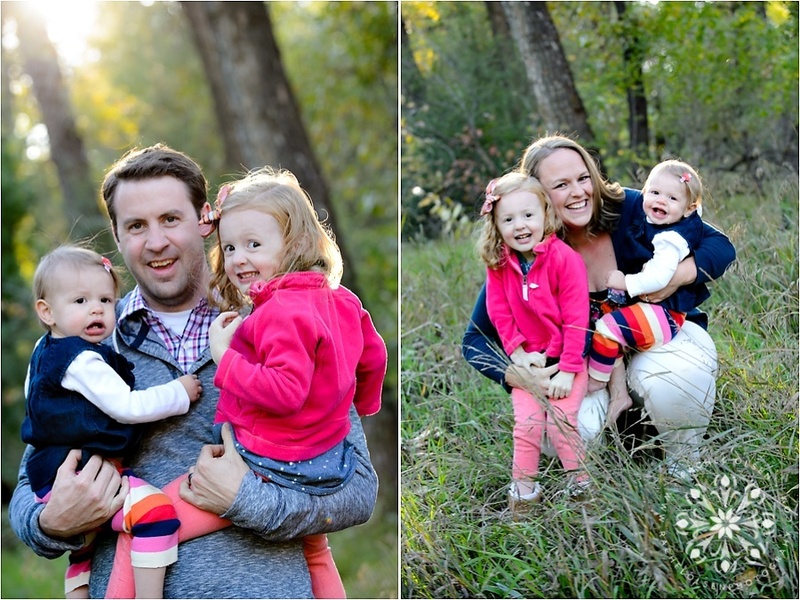 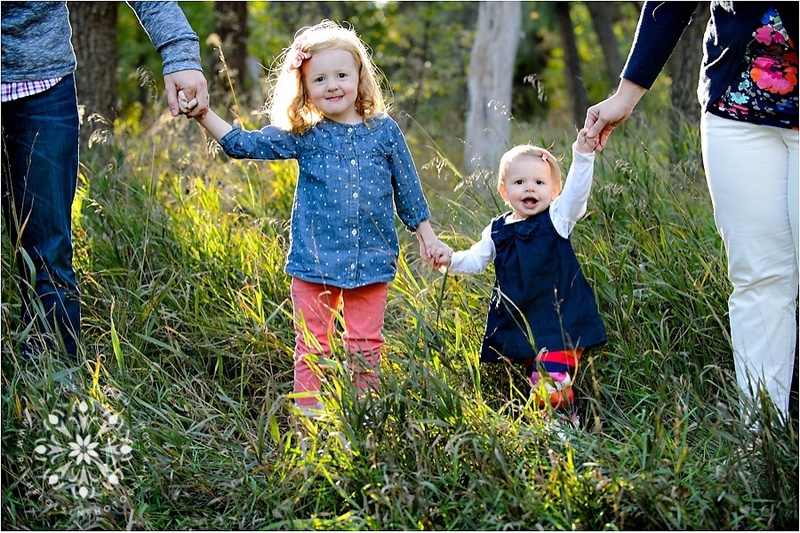 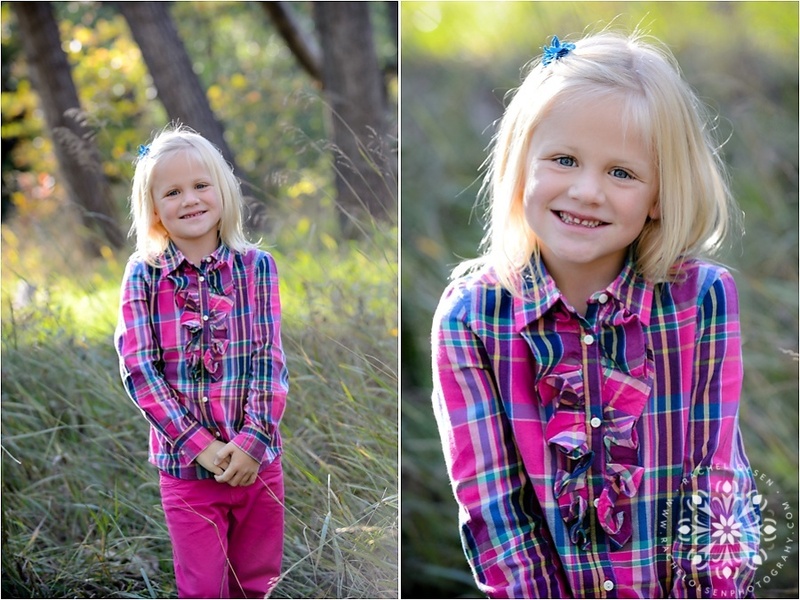 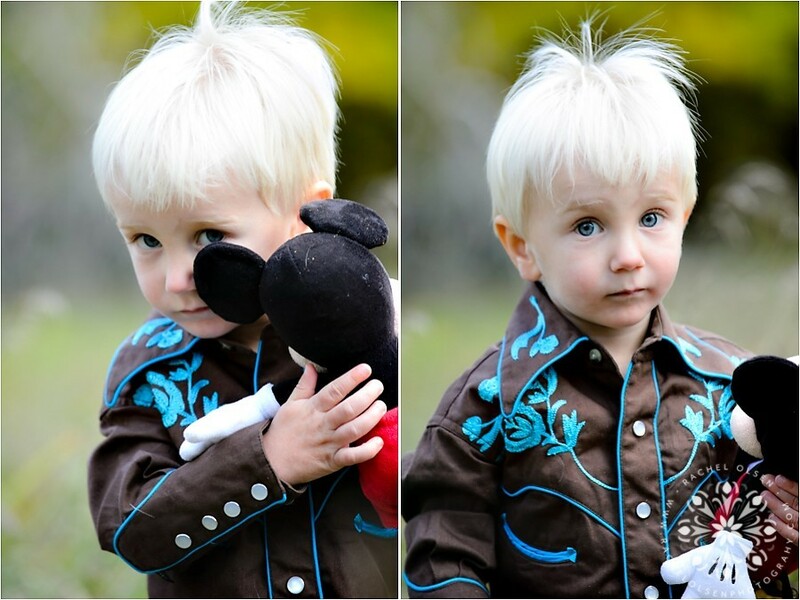 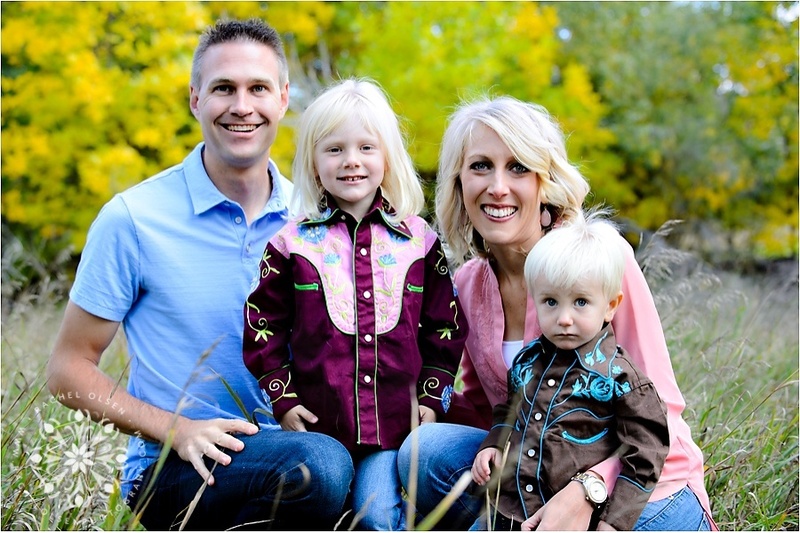 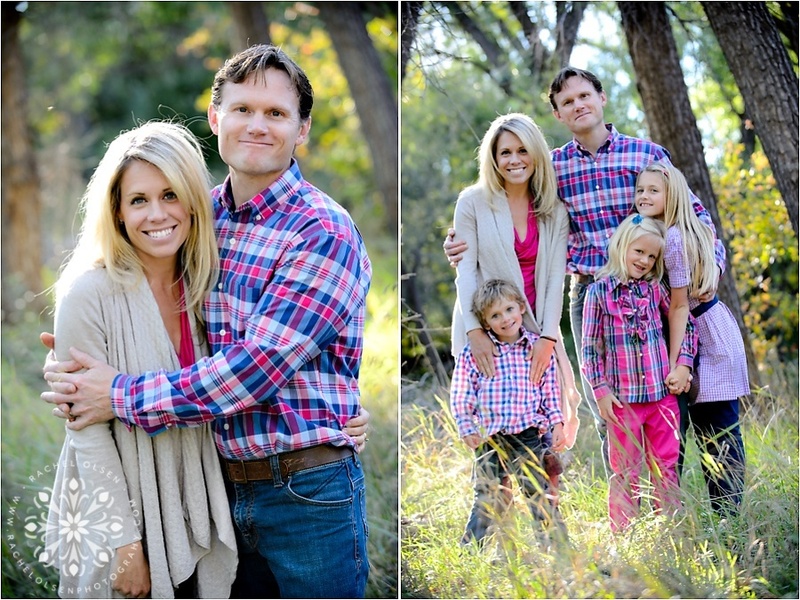 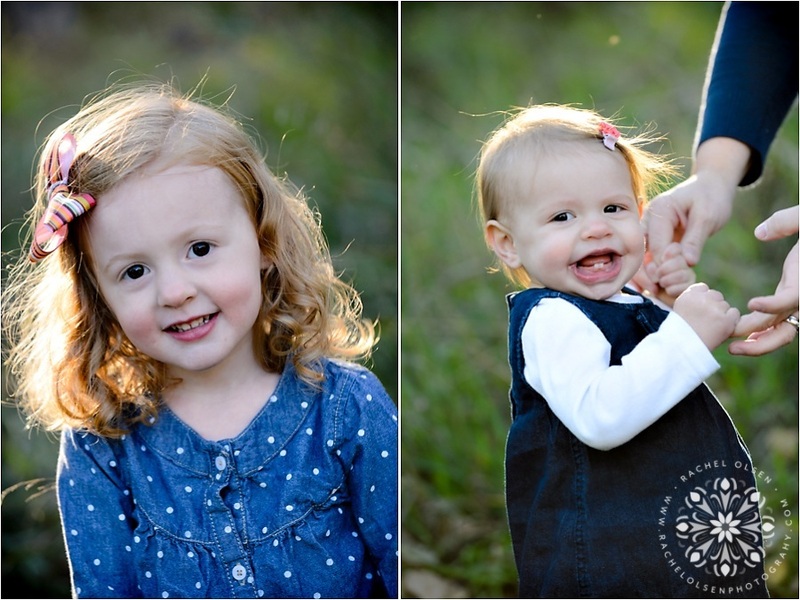 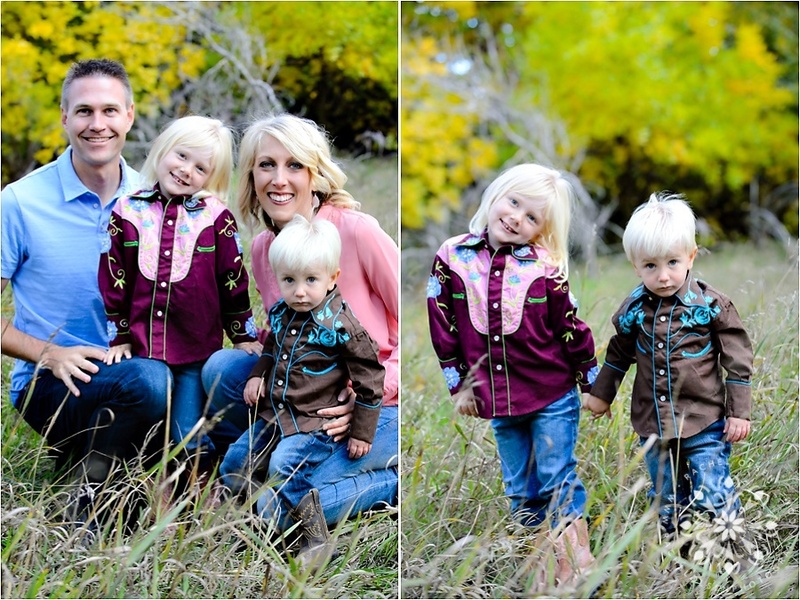 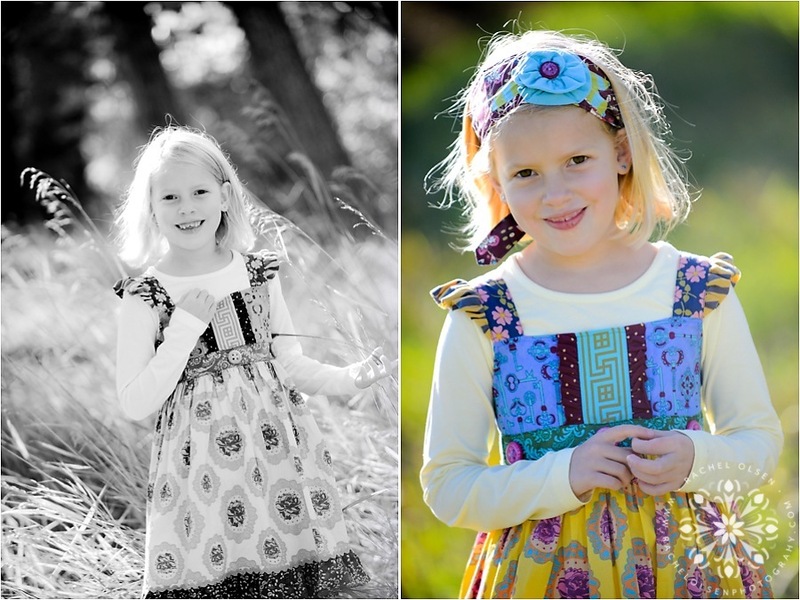 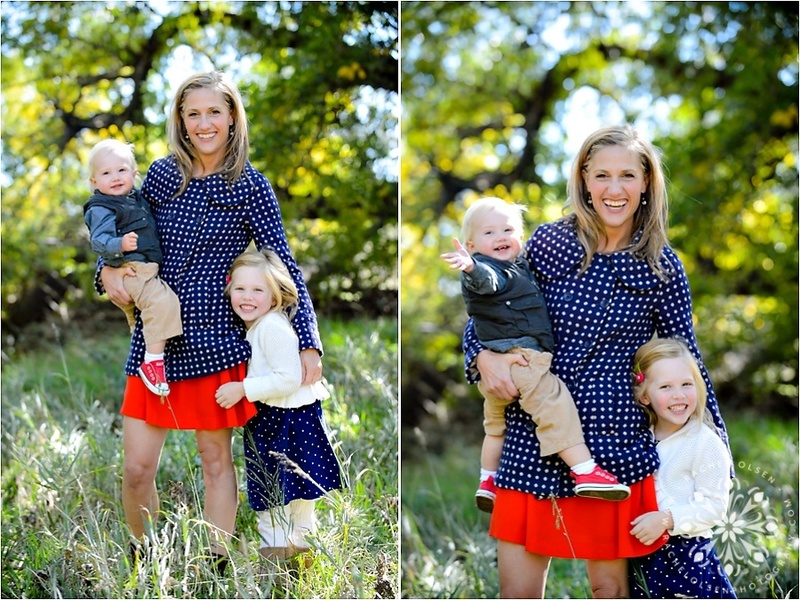 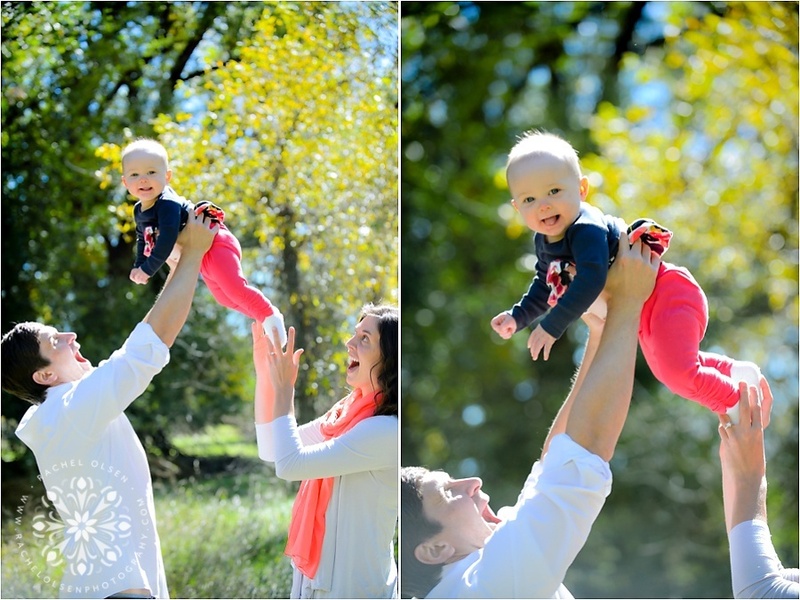 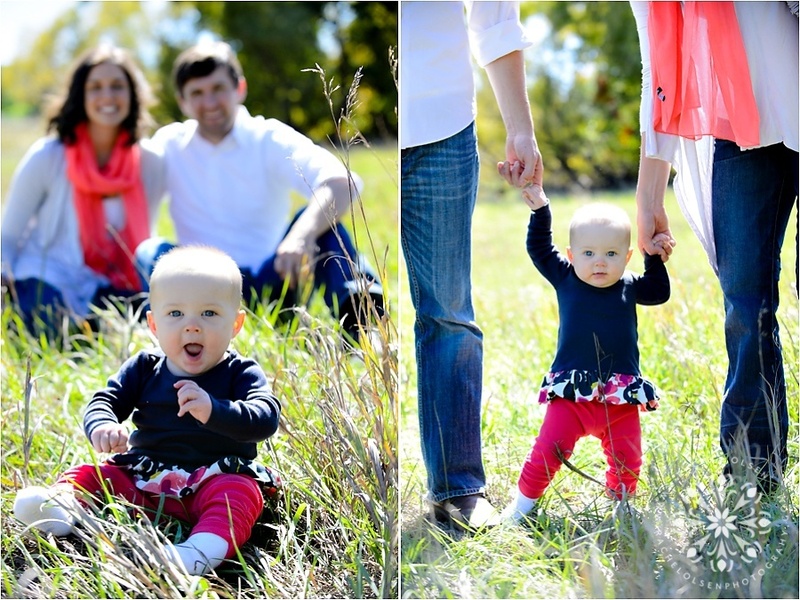 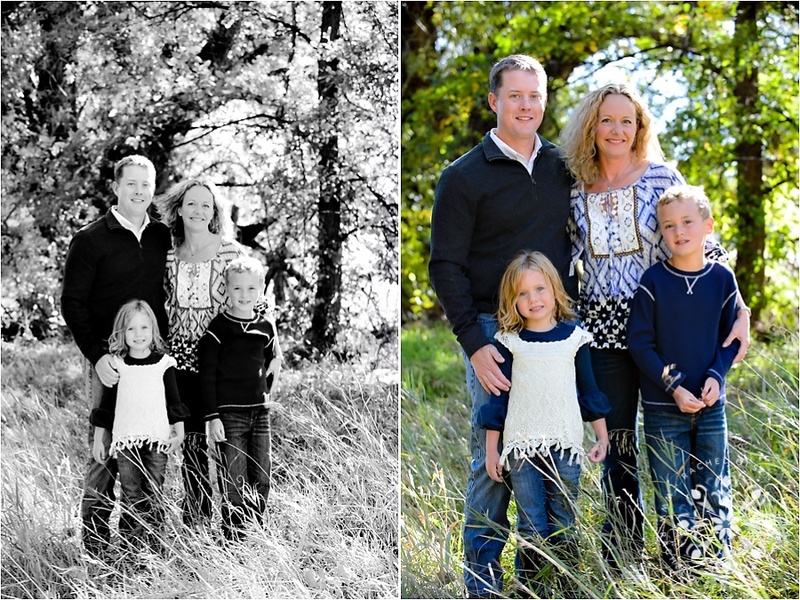 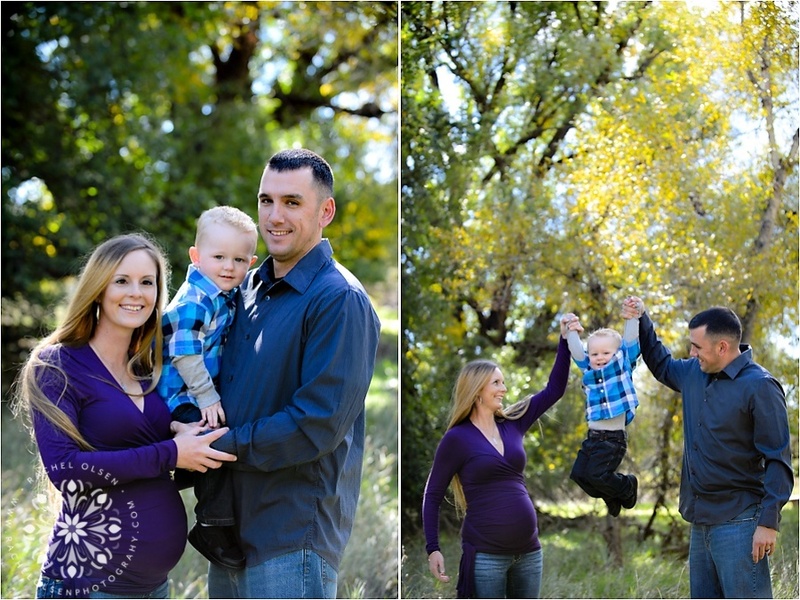 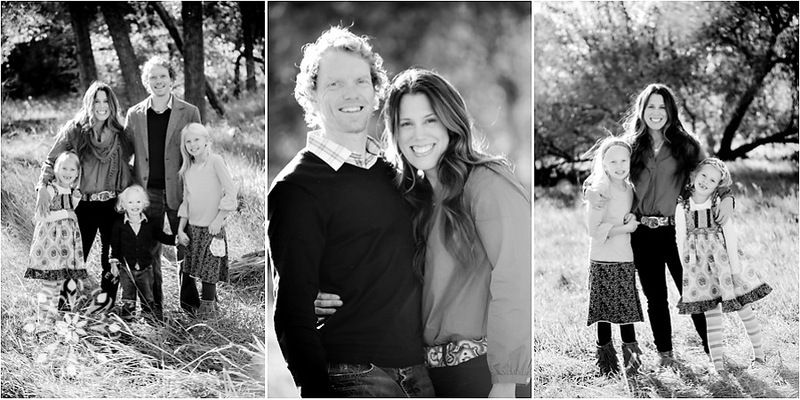 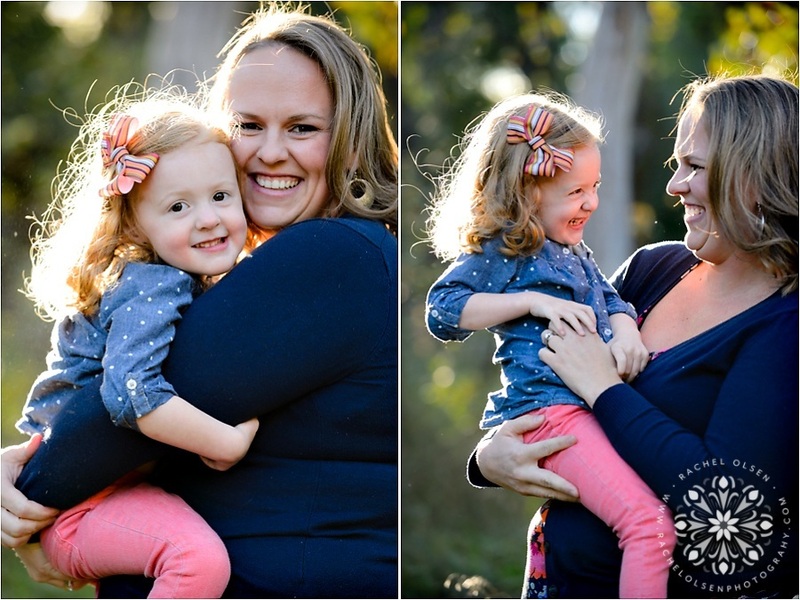 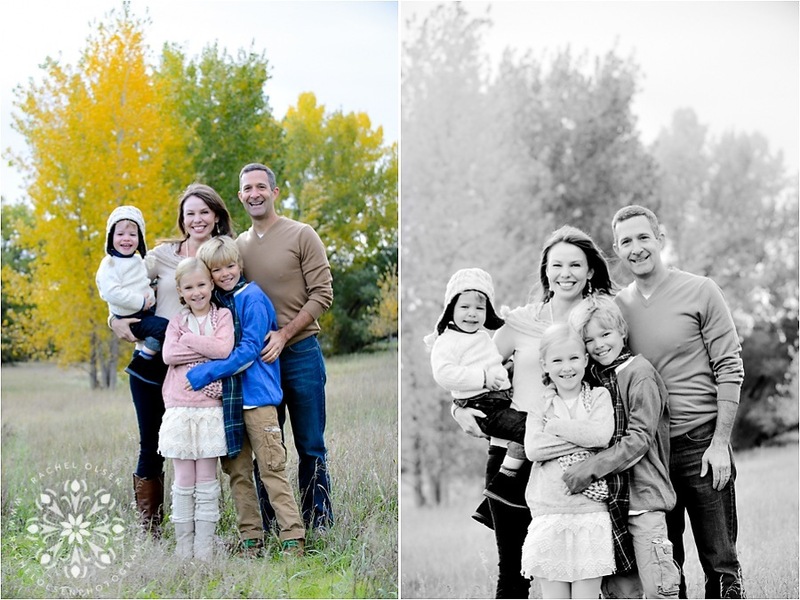 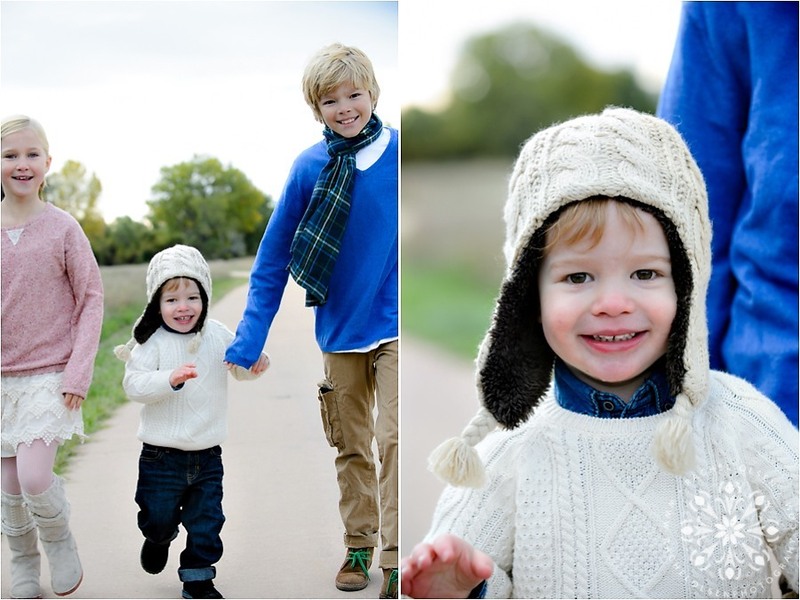 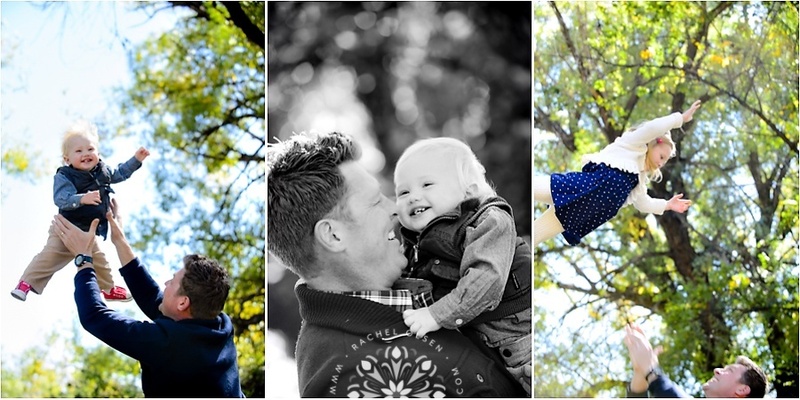 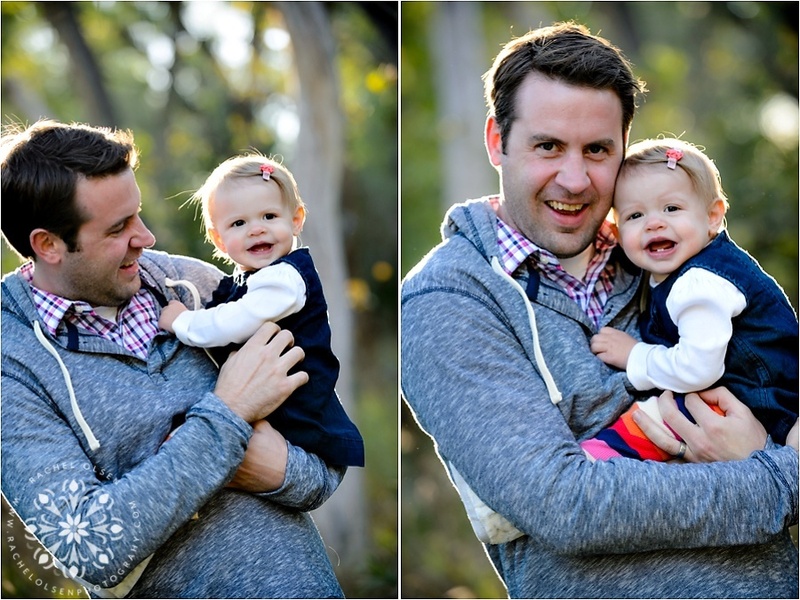 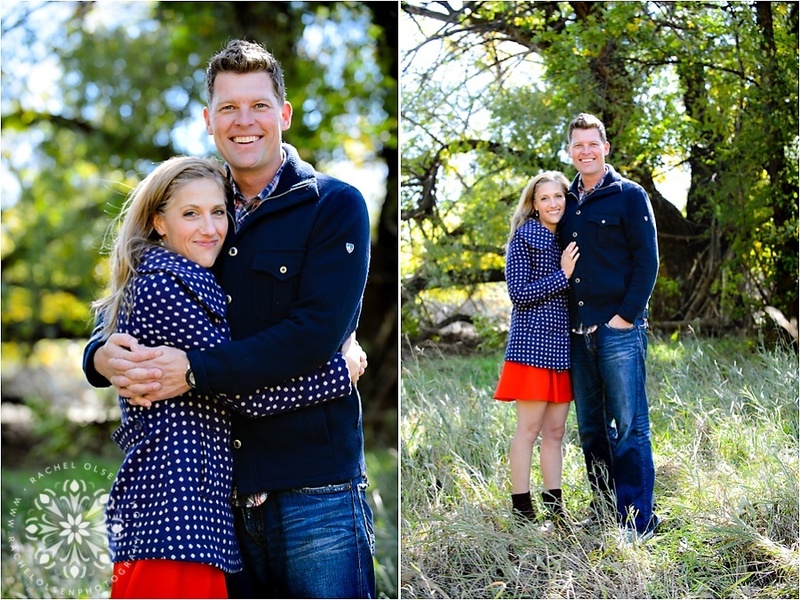 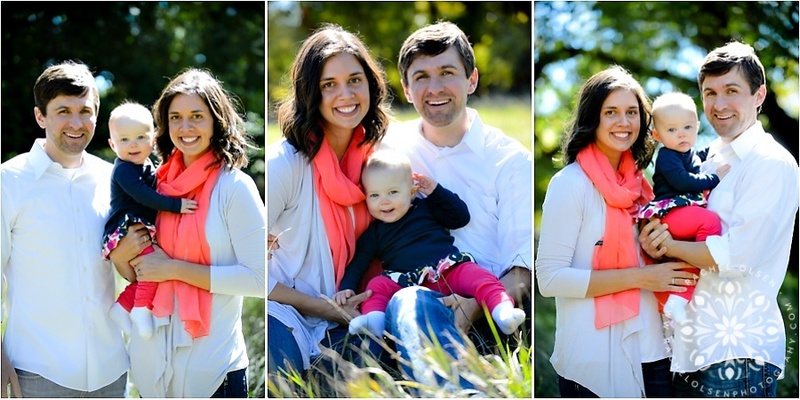 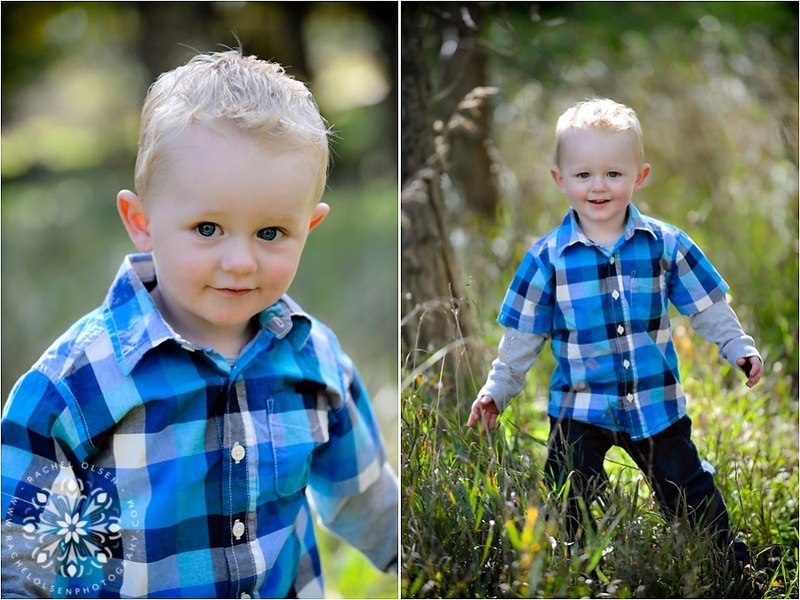 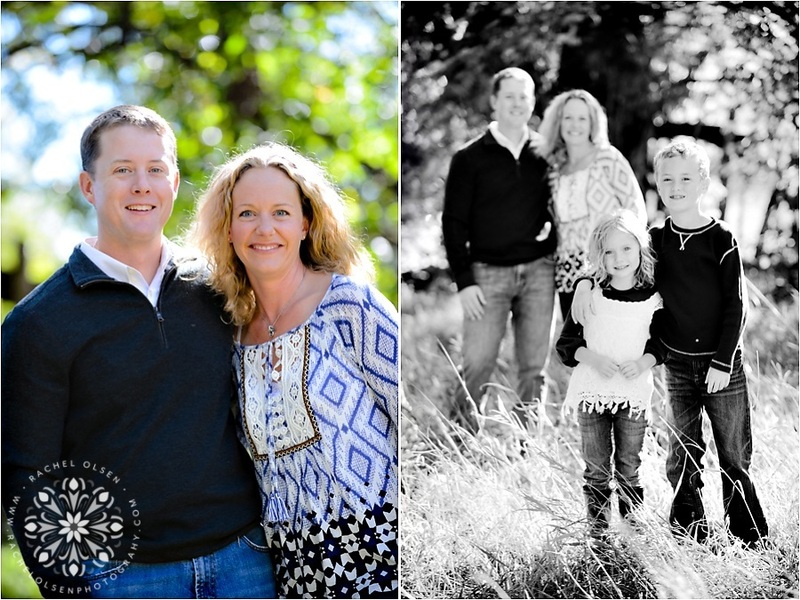 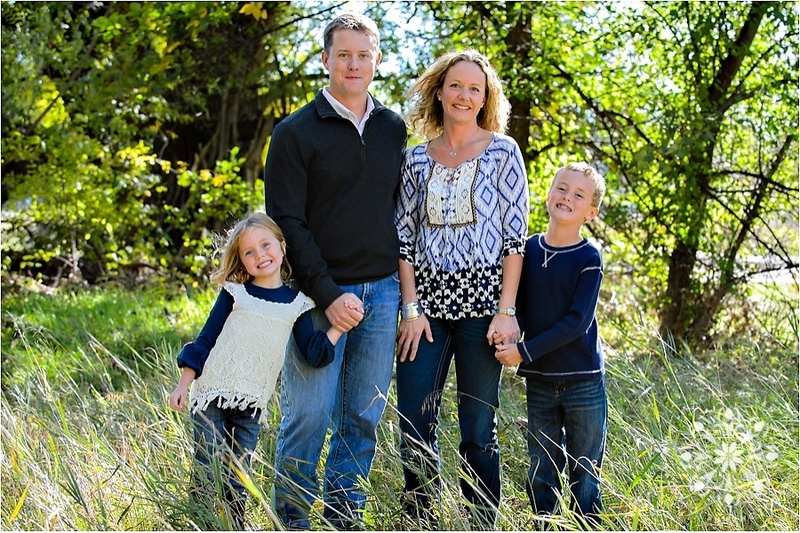 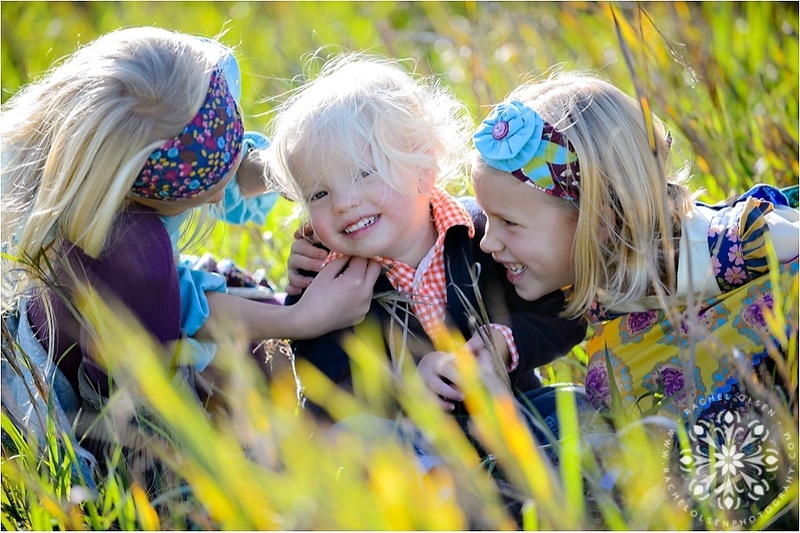 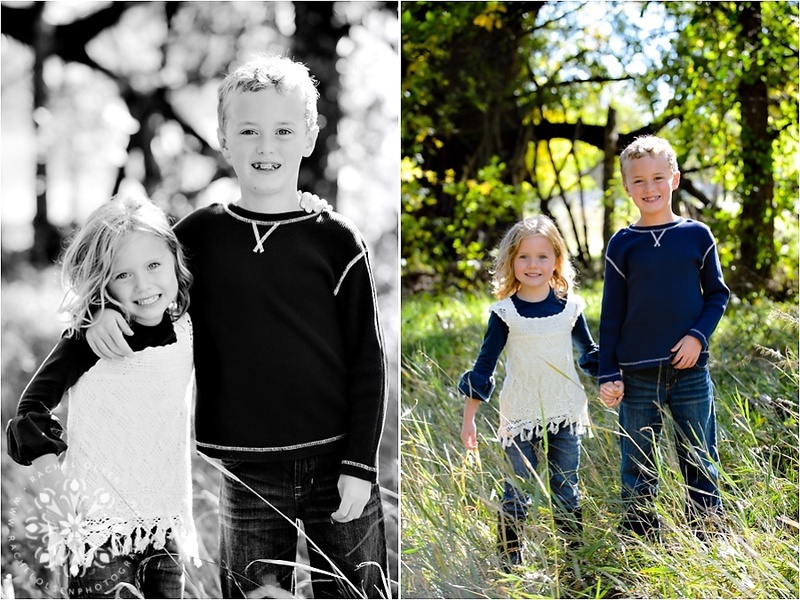 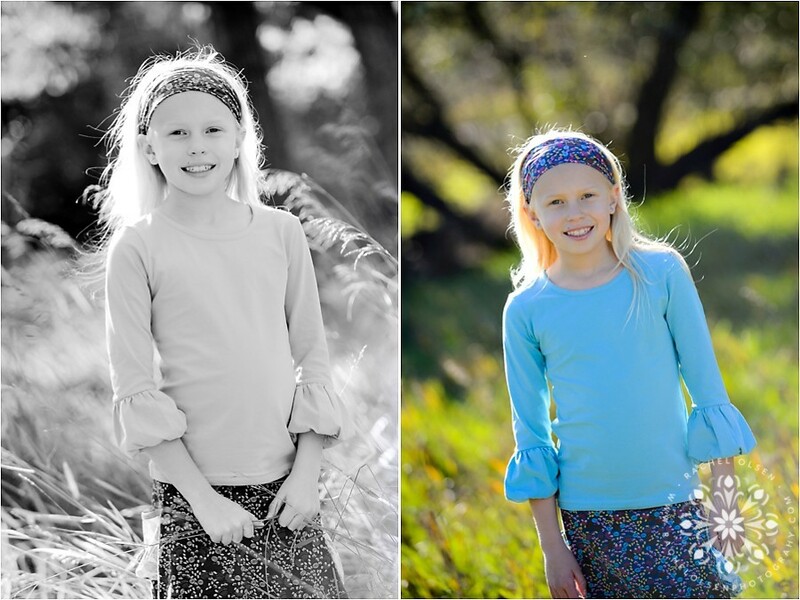 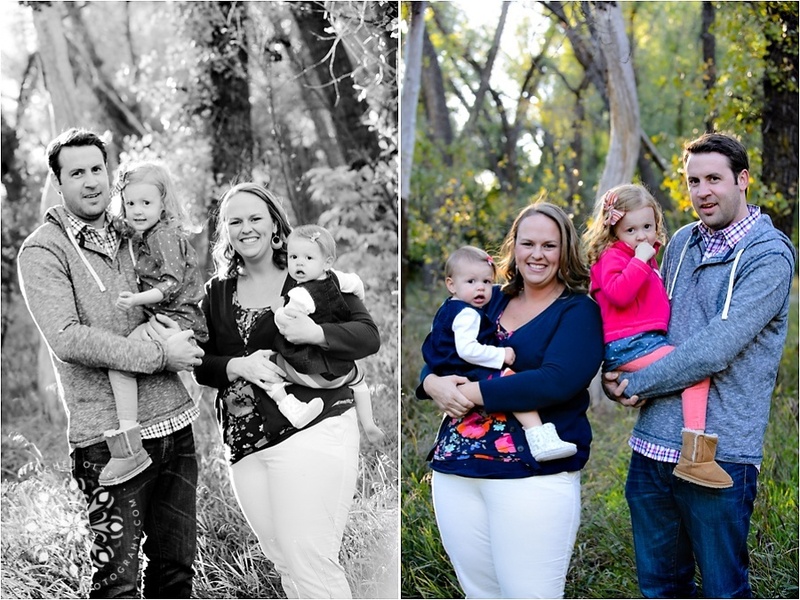 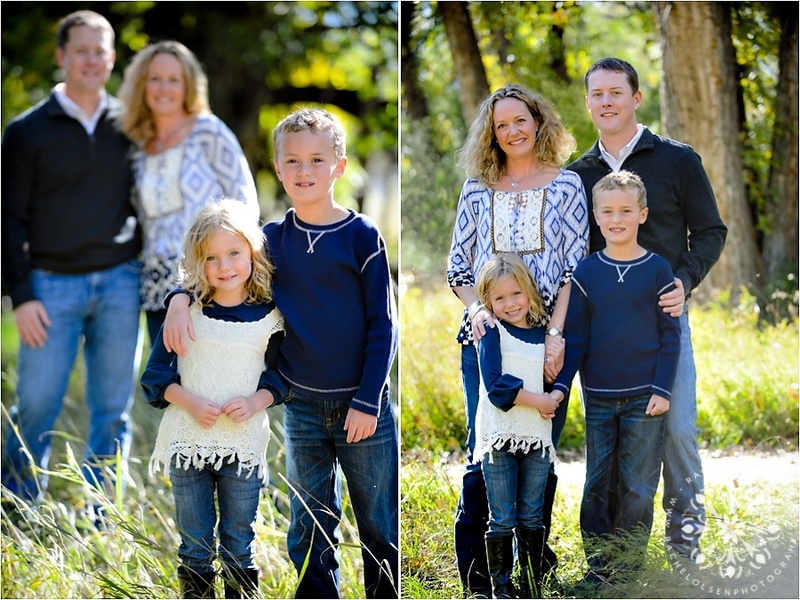 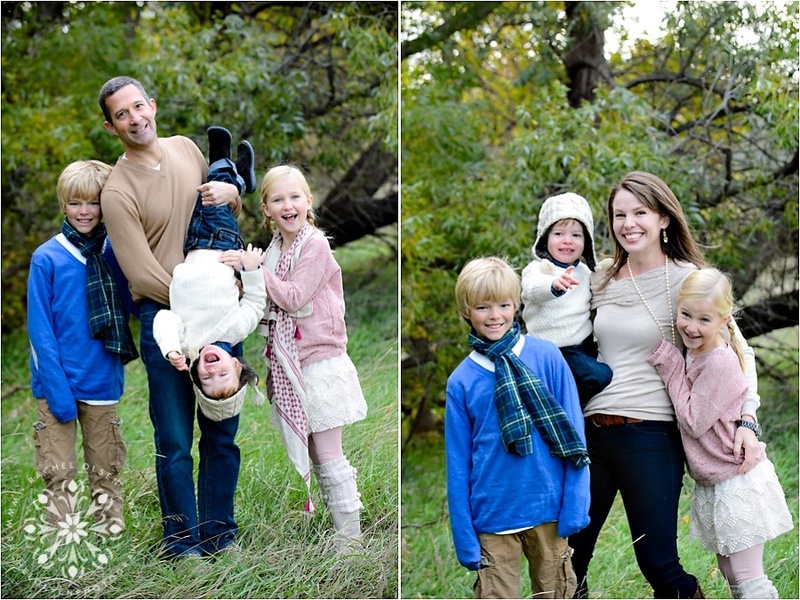 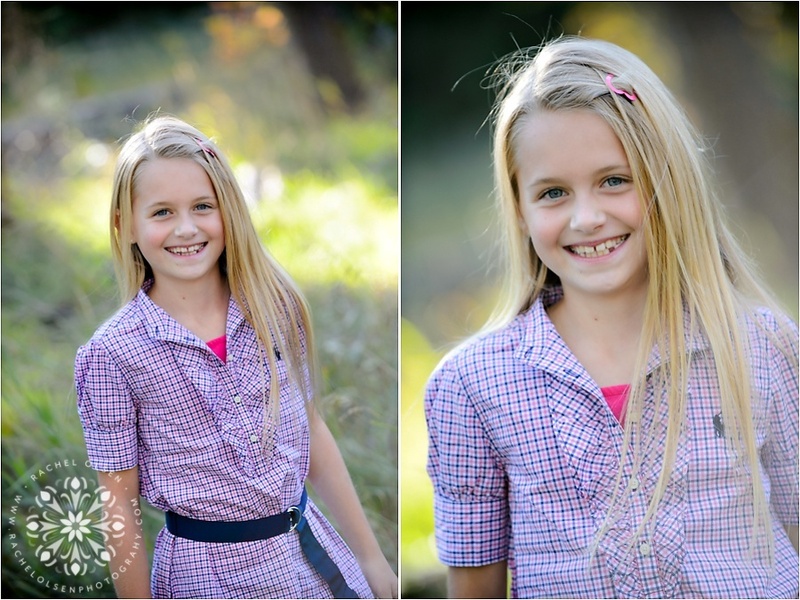 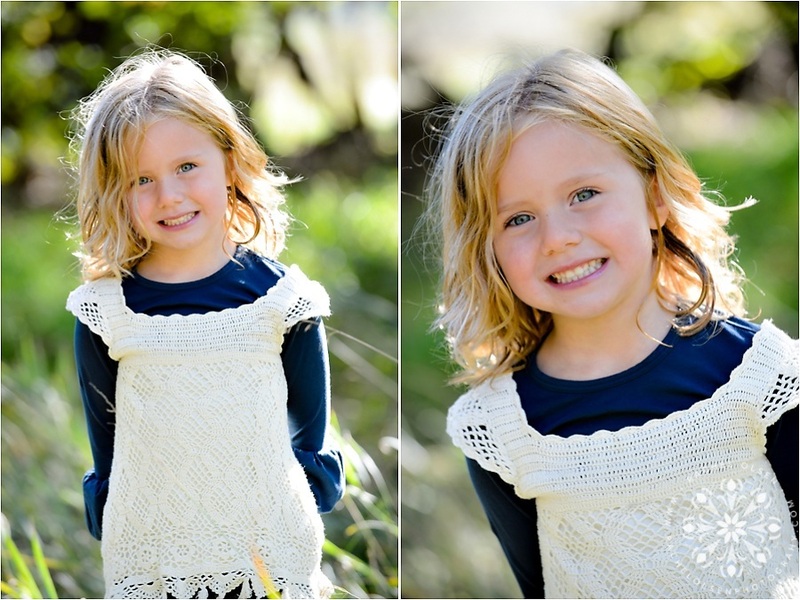 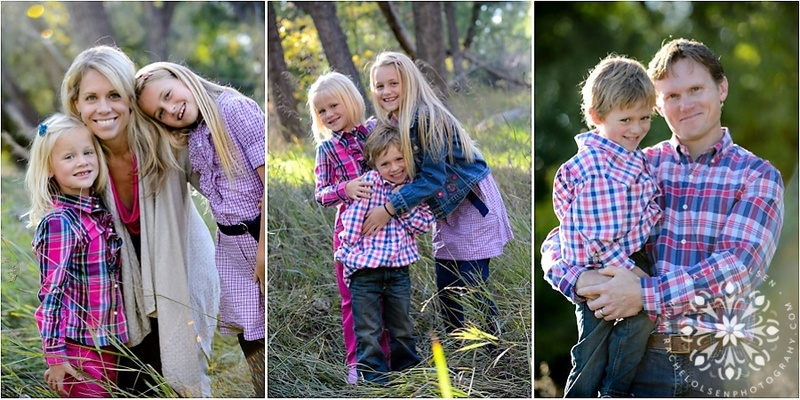 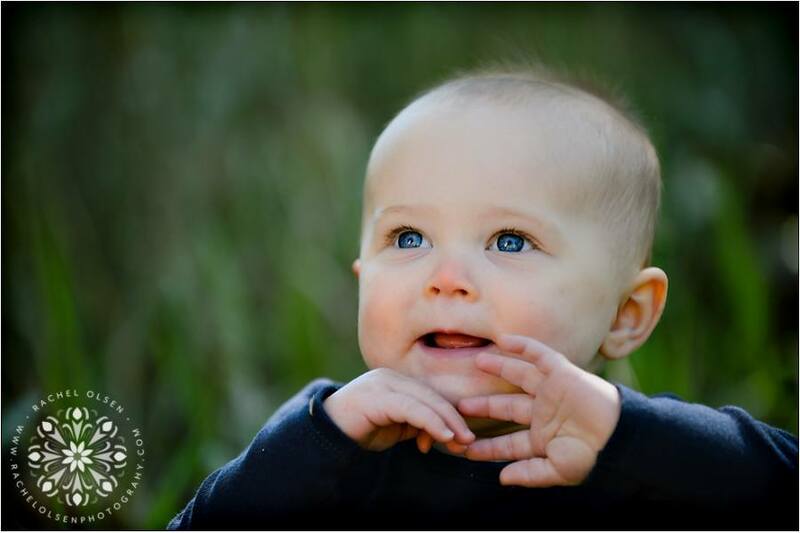 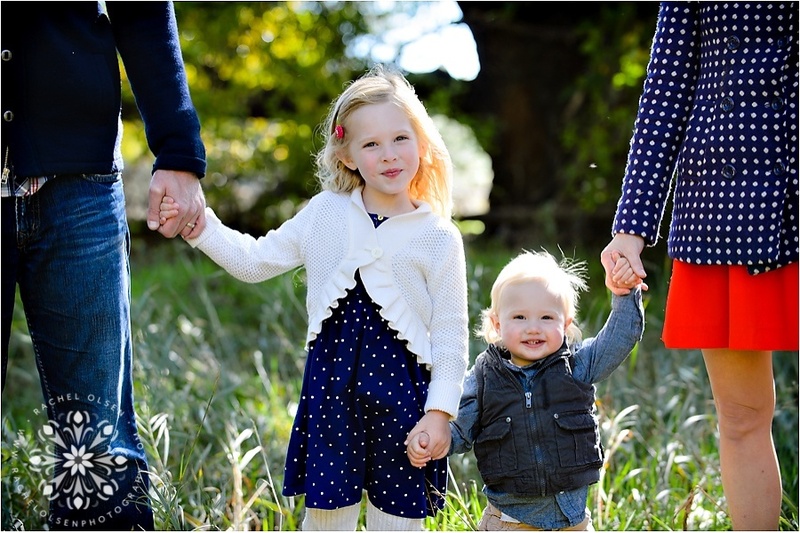 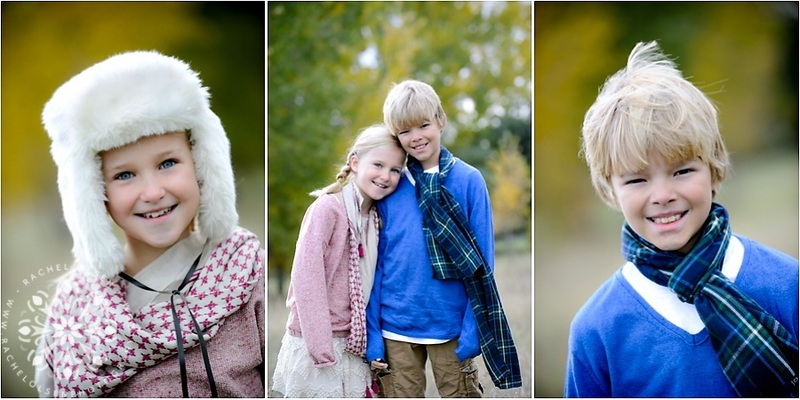 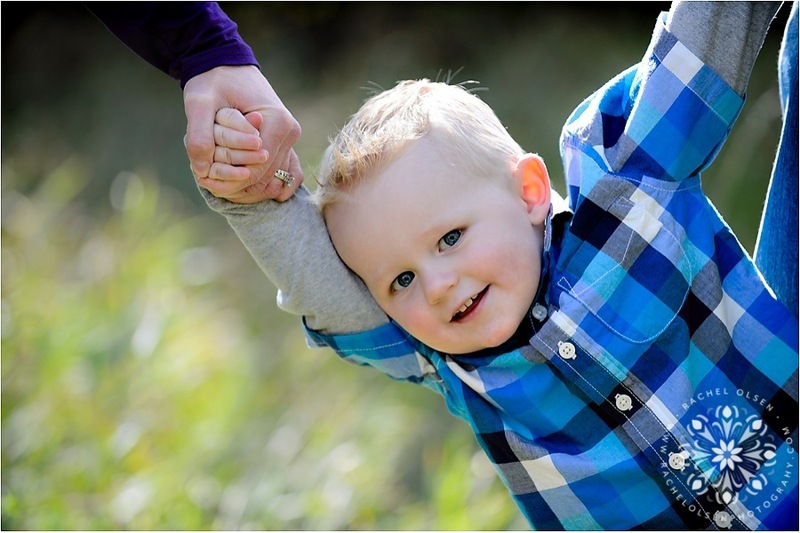 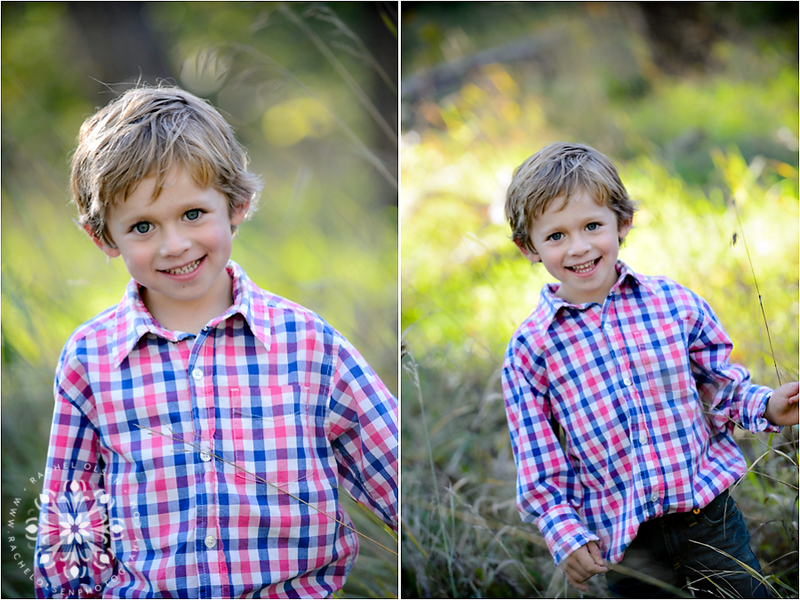 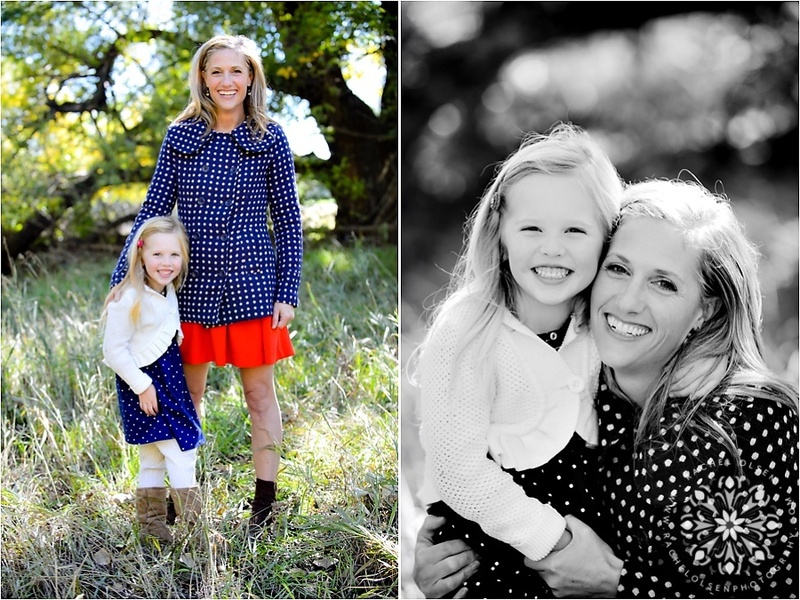 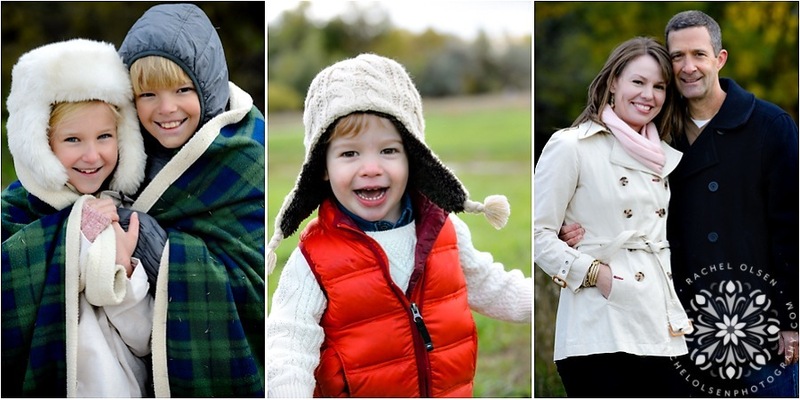 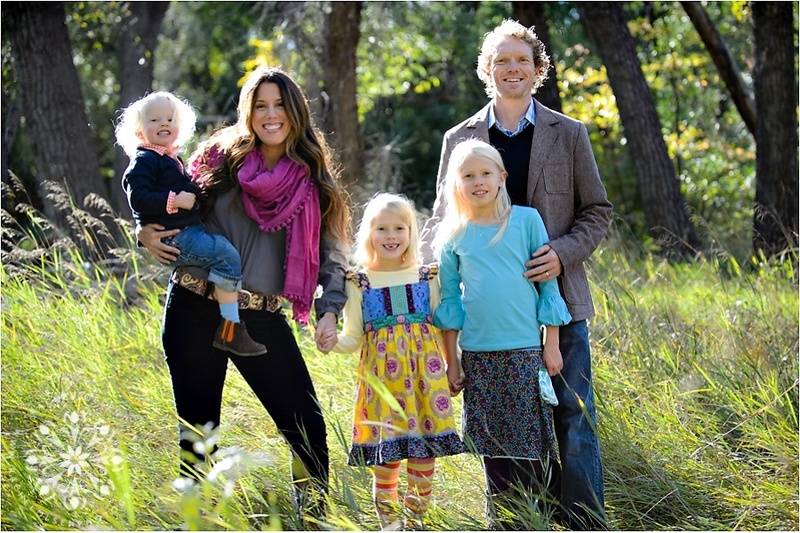 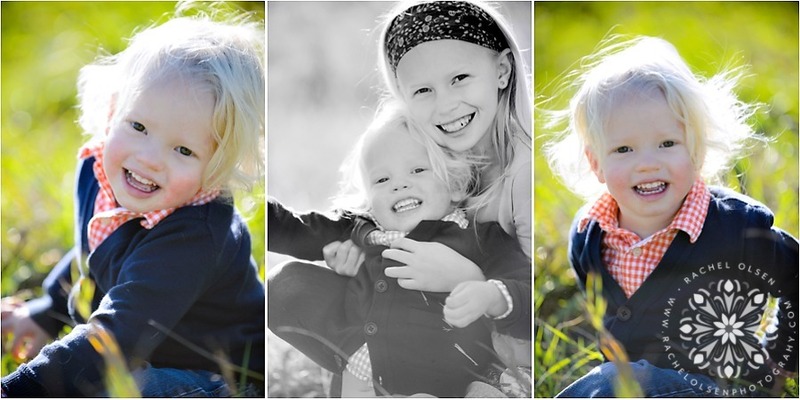 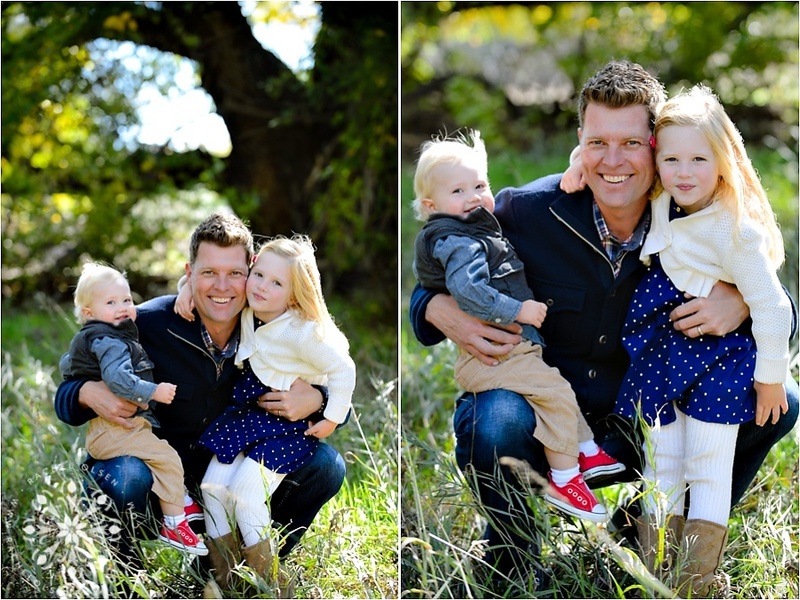 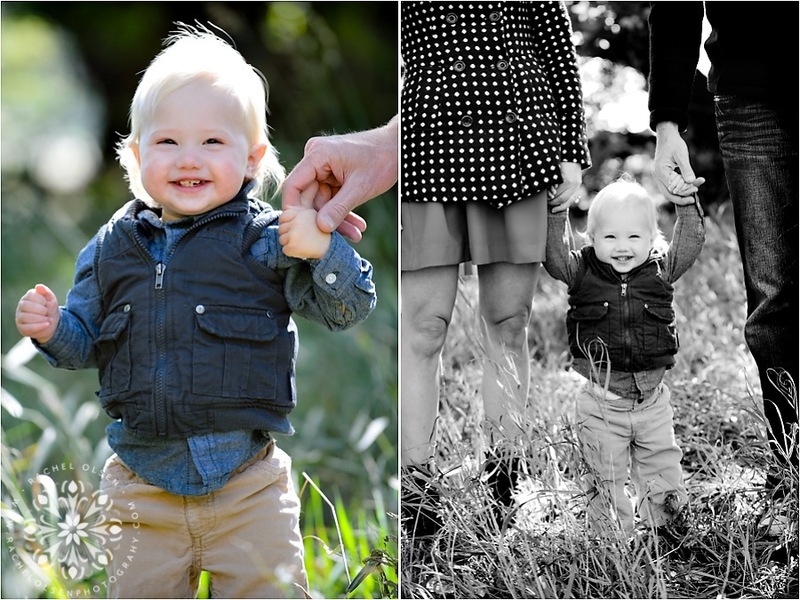 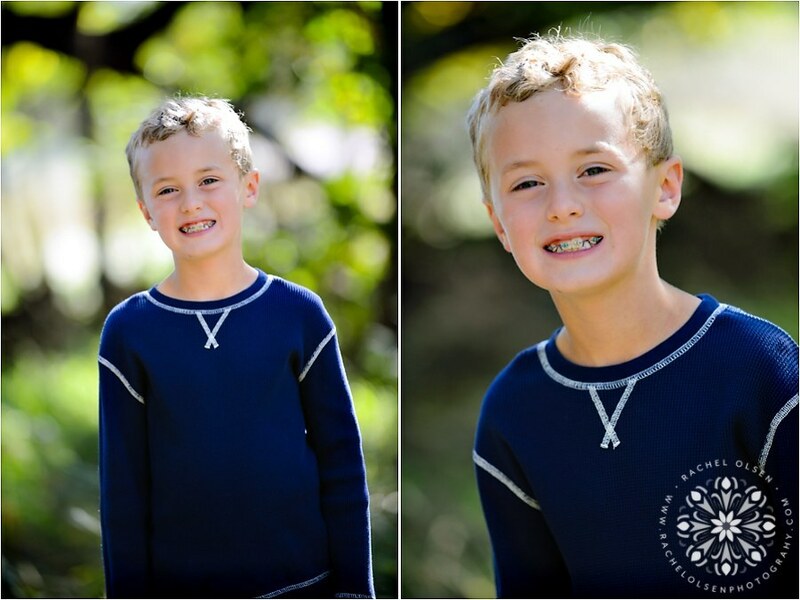 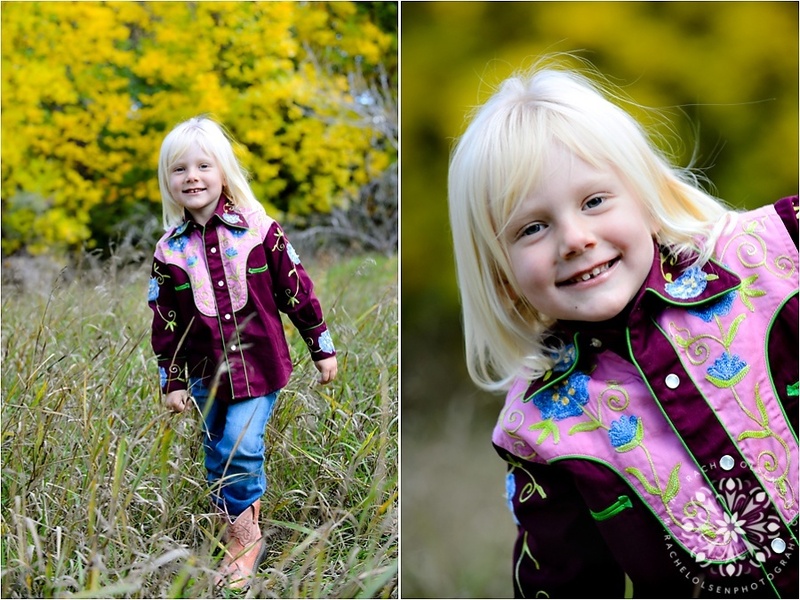 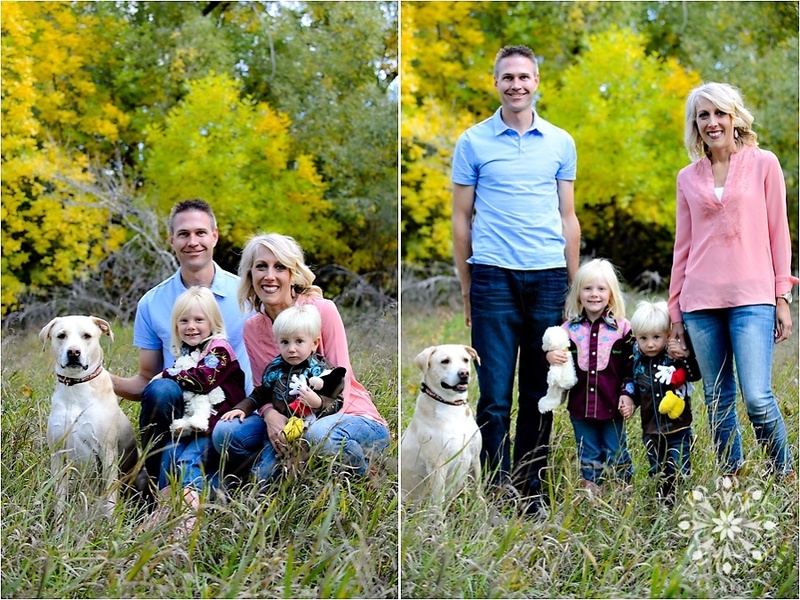 This year I did three days of mini sessions in Fort Collins (that turned into 5 with some weather delays). 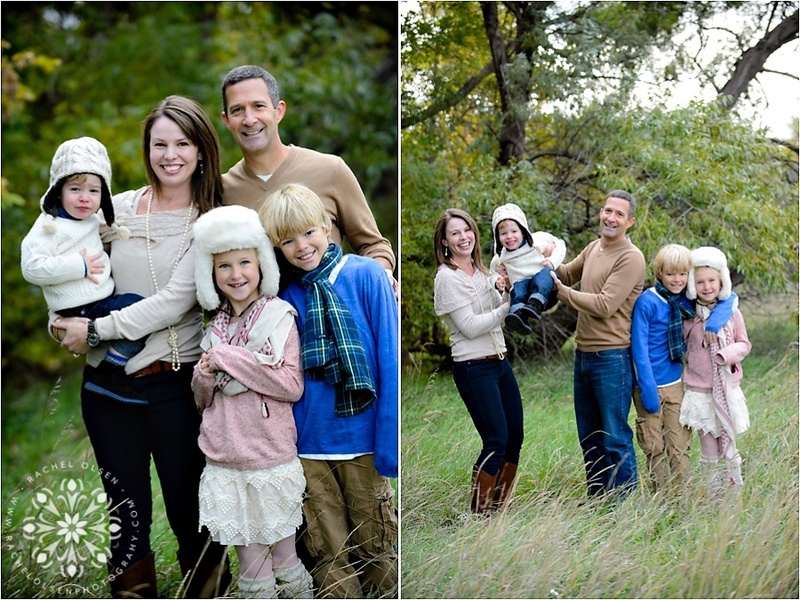 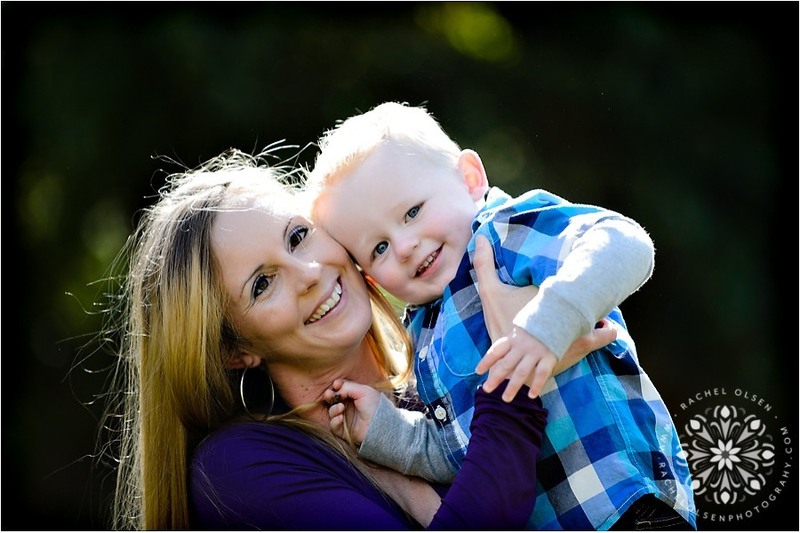 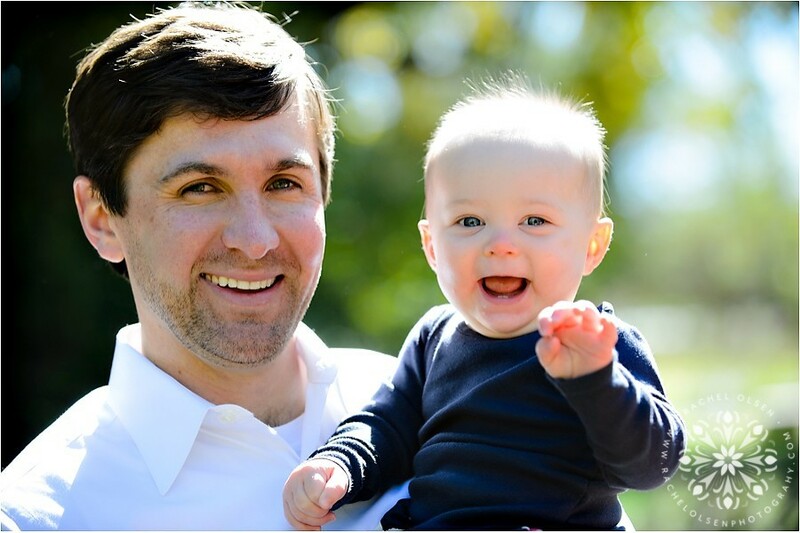 I had wonderful families to work with which made my job so much fun! 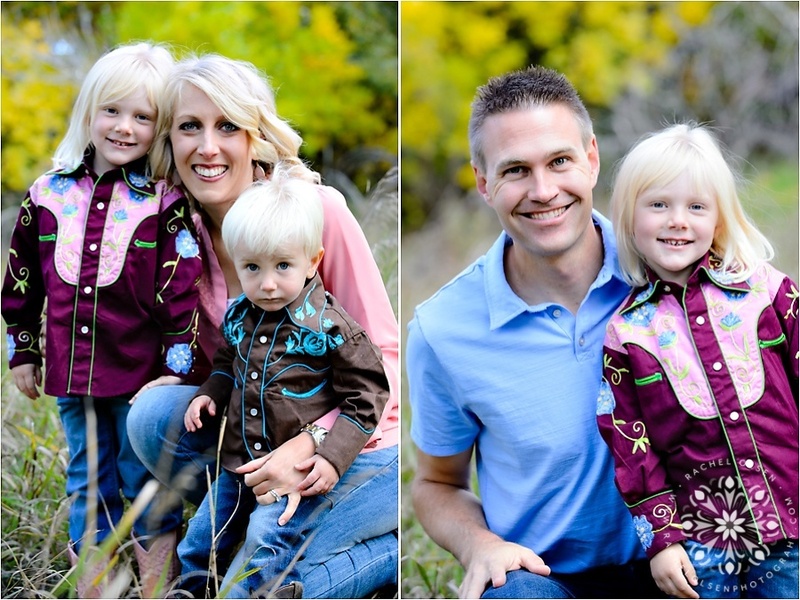 Thank you to all of those who travelled from Cheyenne, Denver, Broomfield and Loveland to take part in the mini sessions. 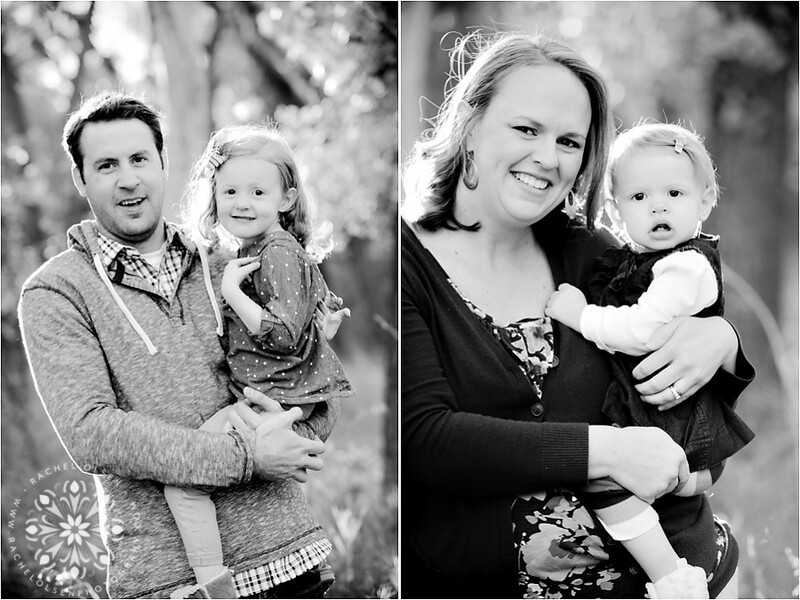 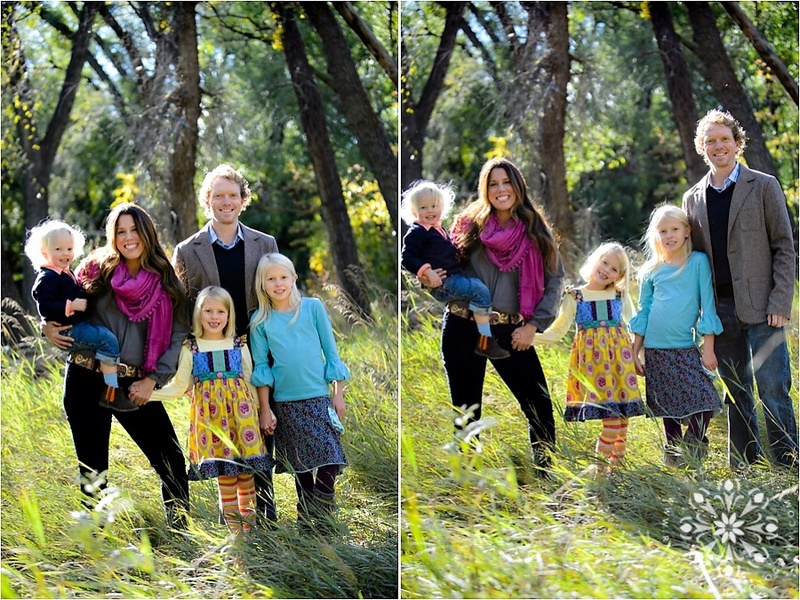 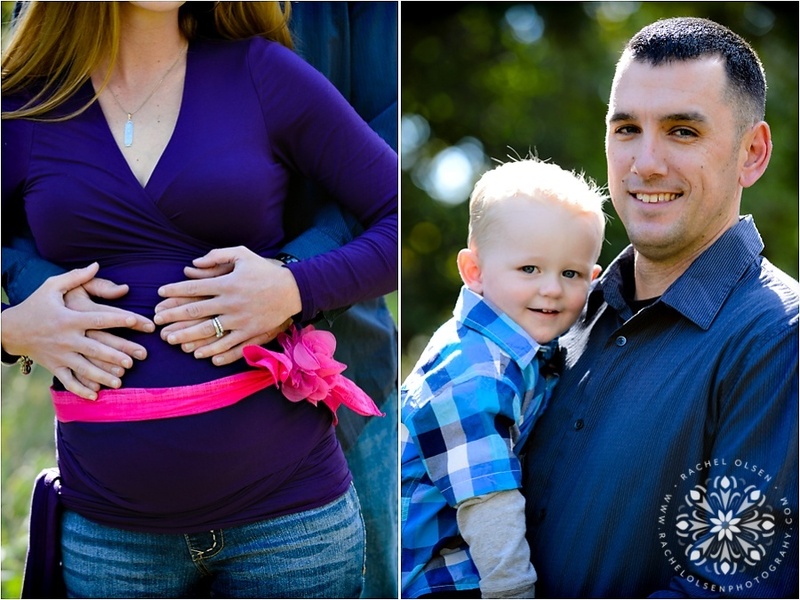 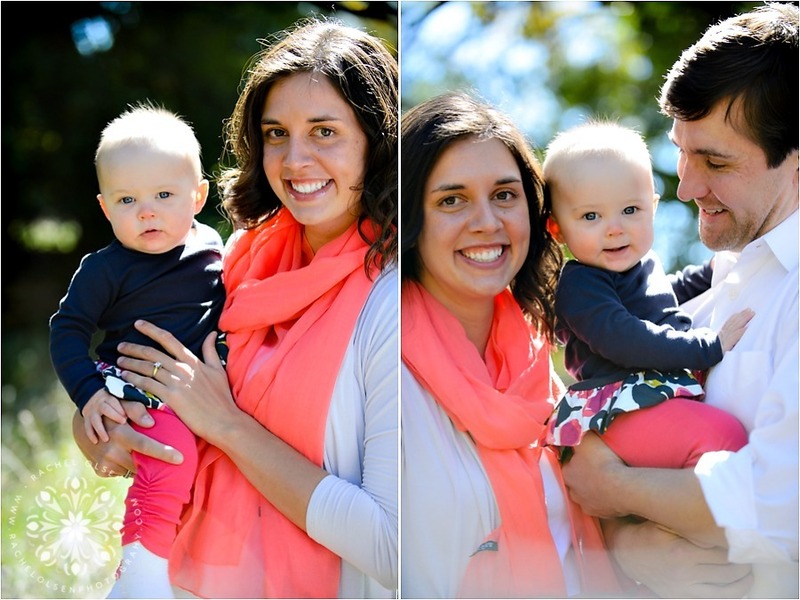 Check out this gorgeous group of families.